Faithful WBAGers, it is with heavy hearts that we announce this will be the second-to-last episode of We're Bad At Games. We have loved EVERY MINUTE of doing this show, and we couldn't be more grateful to everyone who's been along for the ride with us. Check out the ep to hear more than this description could ever say. We play Hatoful Boyfriend again if it helps. 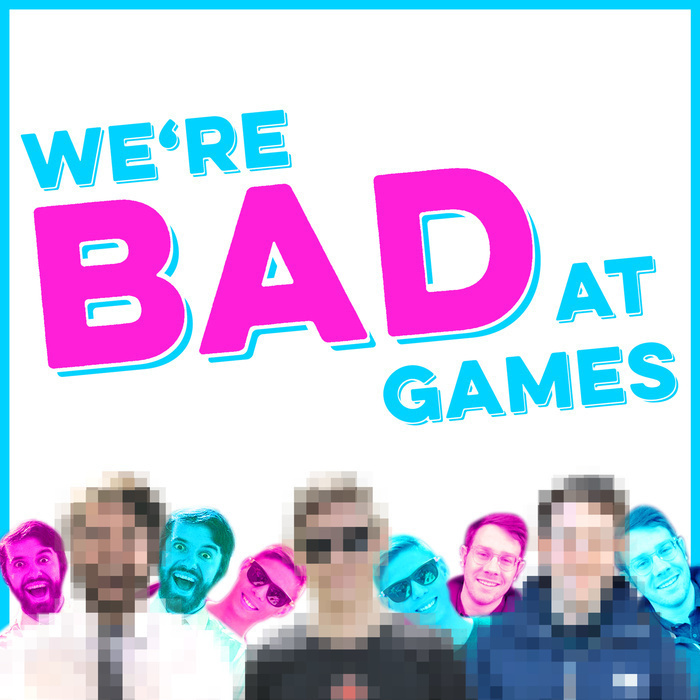 Make sure to tune in next week for the grand finale of We're Bad At Games.